In light of the tragedy on 15th March 2019, we expect to prioritise the care of those in the community that have been affected. That includes those not directly affected. Trauma wakes old trauma. Please tell us when you call if it relates to the tragedy, even indirectly, so we can prioritise you. These are also contact points. 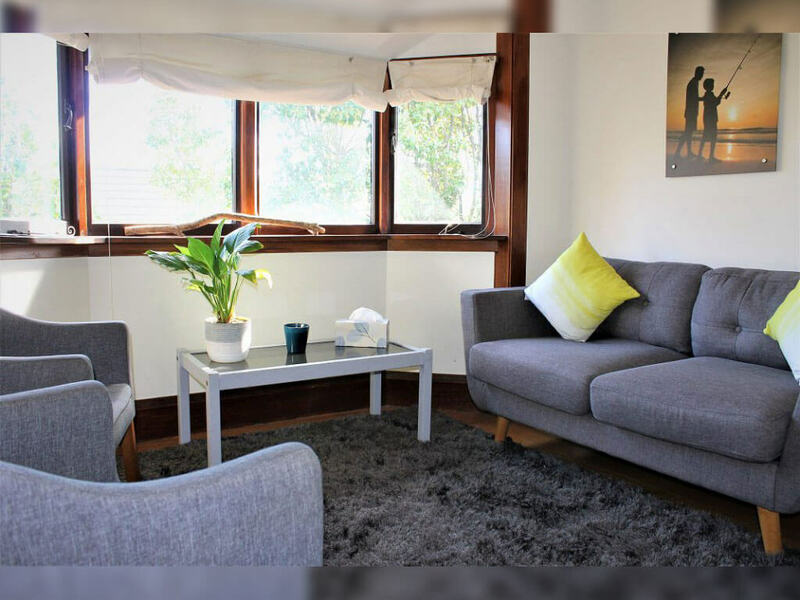 The Canterbury Men’s Centre provides Christchurch Counselling, couples counselling, Ashburton counselling, Kaiapoi counselling and life coaching. We also do a lot more for Canterbury men in pursuing our aim of Happy Healthy Canterbury Men. 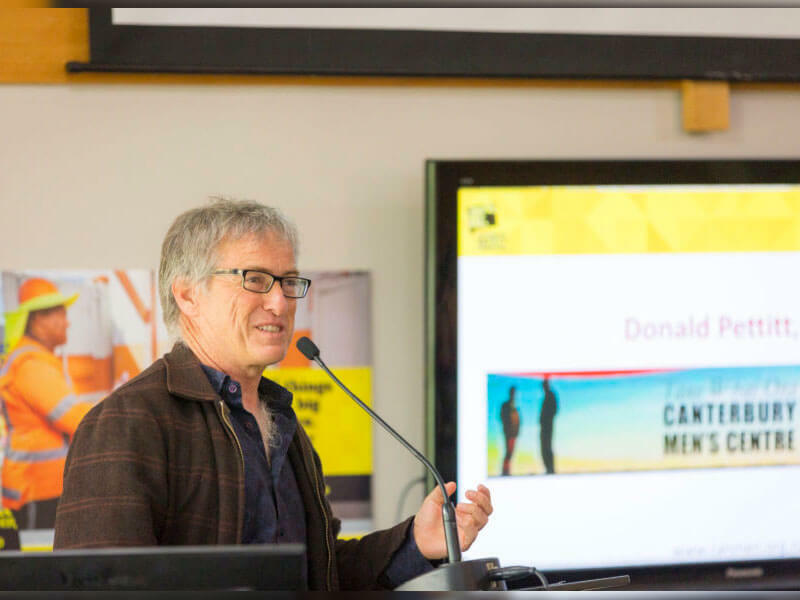 The Canterbury Men’s Centre emerged from the August 2007 Men’s Issues Summit. 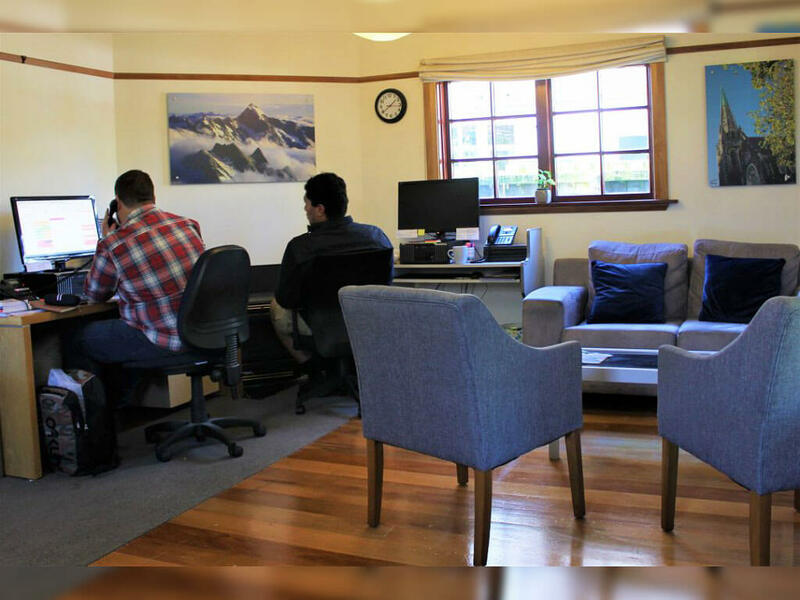 Since then our CEO, staff and board have been diligently working on achieving our mission statement of Healthy Happy Canterbury Men. 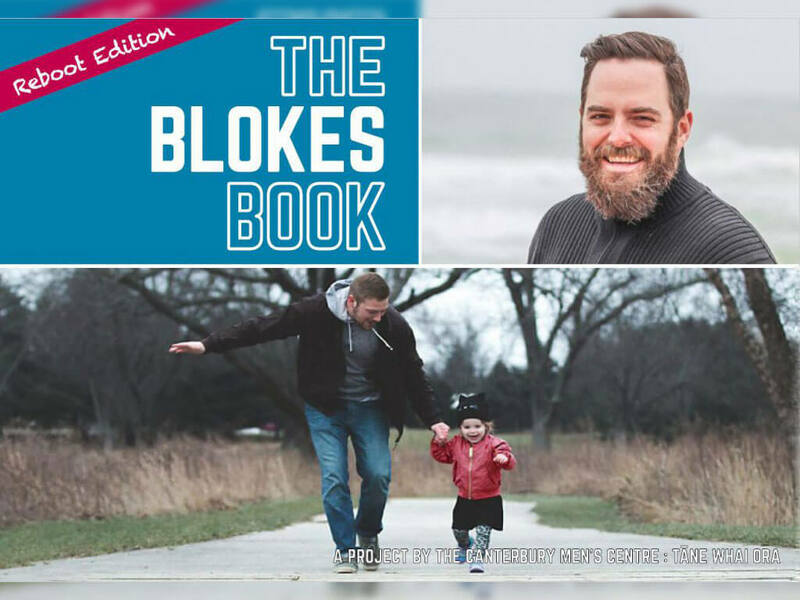 The Blokes’ Book is a listing of Canterbury agencies and services relevant to men’s health and well-being. They are free, so please order some by writing to blokesbook@dev.canmen.org.nz and telling us how many you would like. We make it easy for you to get the support you need and make the most of life. We have peer support workers that have been trained to help men make sense of what happened as well as how to move on. A summary of our other projects relevant to men in Canterbury. Follow the link bellow to read more.